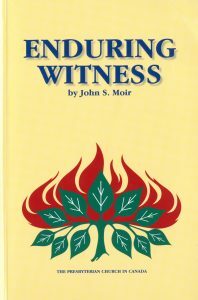 Enduring Witness is the Church’s official history, written by Dr. John S. Moir in 1975. 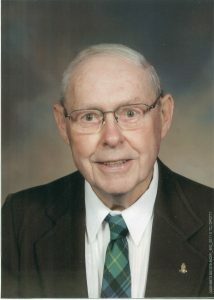 First published in honor of the 100th Anniversary of the union which formed The Presbyterian Church in Canada, it has since been updated and revised twice. The current version brings the history of our denomination right up to the year 2000.